Over the years, since starting this personal blog, I've changed the name a few times. 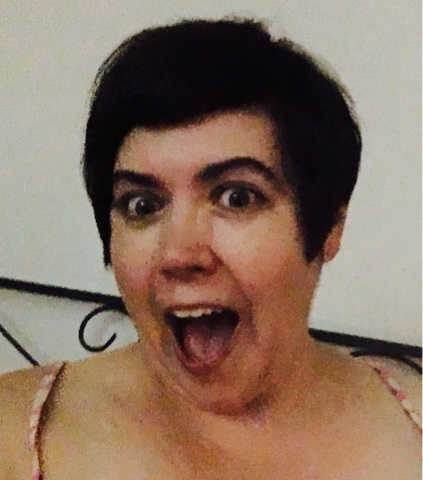 This blog has been called "Fat Girl in Los Angeles," "Dancing Through Aspergers," other names I can't remember when I first started it, and now "Crazed." Why do bloggers change the name of a personal blog? I don't know. The reasons I've changed titles are to do with working on improving my blog as I learn more about digital content and how to market my personal brand, changes in my life and goals that no longer are described or served by the name of my blog, or just plain realizing that the title is no good. When I renamed the blog "Dancing With Aspergers," I was going through a time where I was considering whether or not I have Aspergers and/or ADHD and was coming to terms with what that meant to me. I thought that it meant I needed to start my own autism specific blog and vlog since I'm creative, a writer and artist, with a background in film and an interest in new media and social media. But I couldn't connect to fully committing to that plan. Now that things have settled and I'm more grounded in myself and who I am with or without a label, my blog is going back to being a regular personal blog again. Plus I'm using it as a learning tool as I study digital marketing and content marketing with the goal of changing careers from being a therapist to becoming a savy, innovative marketing guru. I've got a lot of learning to do. Sometimes life is overwhelming and I feel crazed, but every transition, every change has me reminding myself that at the beginning of every past new endeavor, I felt anxious and insecure. And yet, every time I quickly became highly competent in each new skill. That's been true of film, poetry, writing, and of being a therapist in the autism field. I'm confident that marketing will be the same. I have a vast amount of experience and once I learn the jargon and the methods involved in marketing, that experience and my creative thinking skills coupled with my critical thinking skills will make me unstoppable. I'm ready. I'm excited. 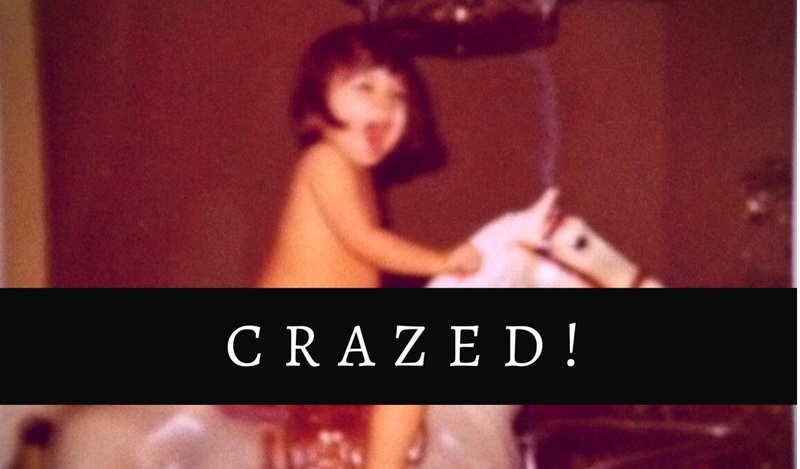 I'm crazed!